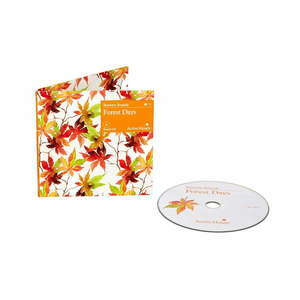 Our DVDs for people with dementia are great resources to help anyone with cognitive loss or memory impairment. 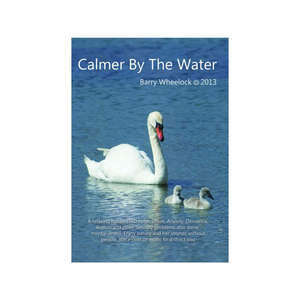 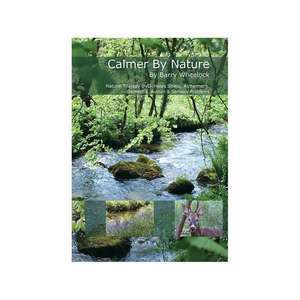 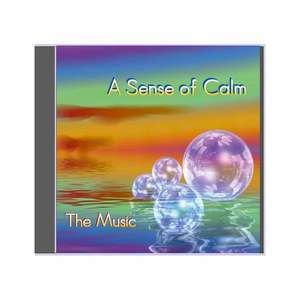 Some of our more popular dementia DVDs include Calmer by Nature and A Sense of Calm. 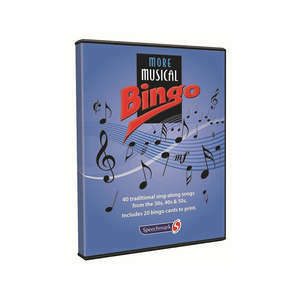 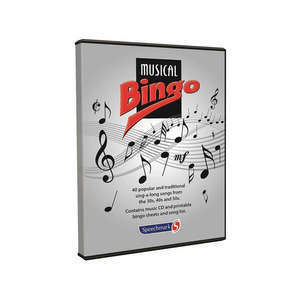 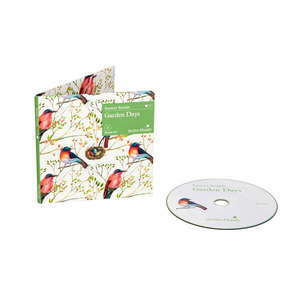 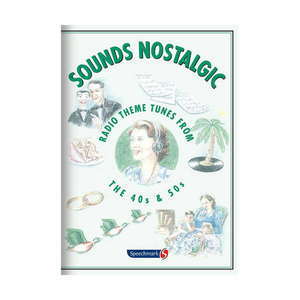 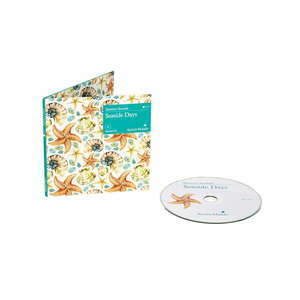 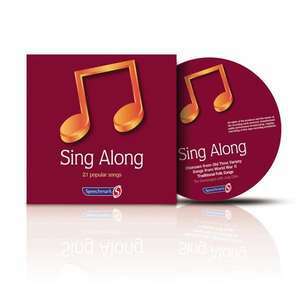 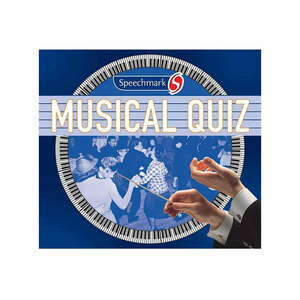 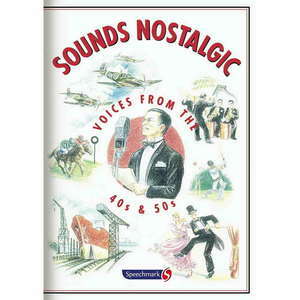 We also offer CDs for dementia, two of our best-sellers are our Sounds of Nature CD and our Musical Bingo Game.